Angelina Dickinson graduated from Spring Arbor University in 2013 with a Bachelors of Science in Fine Art and a Minor in Visual Art. 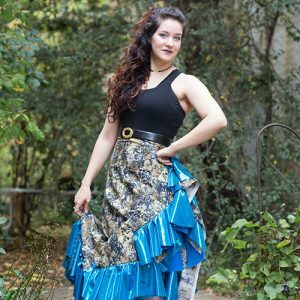 Angelina started dancing at age 2, she found a love for Irish Step Dance in middle school and has continued to study ballet, ballroom, folk dance and Irish around the globe for many years. She started teaching at JSA in 2013. In 2018, she traveled to Dublin, Ireland and received a teaching certificate in Progressing Ballet Technique from renowned teacher Marie Walter-Mahon. Angelina has participated in various dramatic performing groups from a very young age, debuting in a university play at the age of 12. 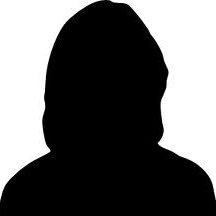 She has performed and provided costumes for numerous plays at Spring Arbor University, where she is currently employed as costumer. Her studies in theatre included directing, theatre history, stage-combat, costuming, script-writing, lighting and sound design, stage craft, as well as stage hair/make-up & effects (such as prosthetic creation and application.) 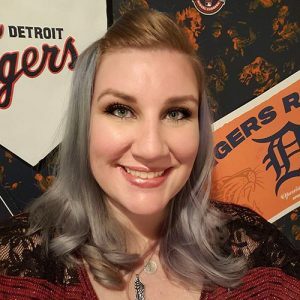 Angelina began teaching theatre in 2012 and has since branched out to direct her own performing group, Schemata Theatre, as well as consult, direct and perform at several community theatres in the Spring Arbor area. 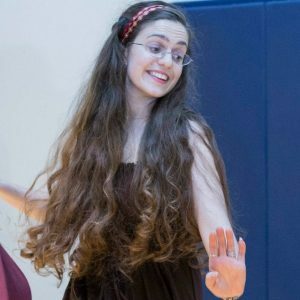 She enjoys guest teaching theatre classes for Ballet 5:8 in Chicago; including cooperative efforts with Pilar Garcia of Gelsey Kirkland Academy. Angelina loves the creative processes wherever it can be found, and continually strives to better herself as both an artist and a teacher. Carmen Thompson was born and raised in Jackson, MI and discovered her passion for dance at the age of 8. She studied Jazz Technique for 3 years at Jackson College performing in several dance concerts during that time. Carmen has always been fascinated with using dance movement to worship and express the love of God. She has taught praise dance at her church VBS every summer and was inspired to create the “Glory be to God” praise dance ministry and has coordinated praise dance performances as well as performed at local churches in the Jackson area. Being very versatile, she also has love for New Style Hip hop. She attended teacher classes at the Jump Convention held in Detroit. She was a student at Jackson School of the Arts, moved on to assisting before becoming an instructor. 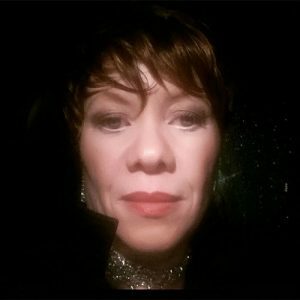 Apryl Renee Pipe is a dance artist and instructor. She received her M.F.A in dance from Arizona State University (2004). Over the past year, Apryl became apart of the EMU Dance Faculty. As an associate artist, she has performed and choreographed work for People Dancing. In 2016, she created a dance theater piece for EMU dance students. In the U.K., Apryl has co-led participatory arts projects for underserved and hard-to-reach populations. She co-founded FLUX Dance Project and Spinning Yarns Dance Collective in San Francisco. 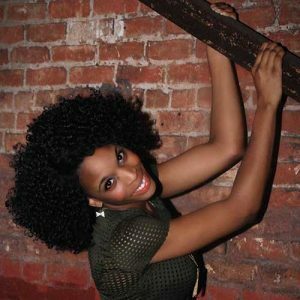 Apryl has taught dance at Mesa Community College (Mesa, Arizona), College of San Mateo (San Mateo California). She has been a guest artist/teacher at Glendale Community College, (Glendale, Arizona), The Goose Route Dance Festival (Shepherdstown, West Virginia) and Eastern Michigan University. 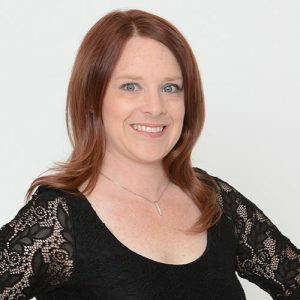 Heather Mehl was born and raised in Battle Creek, Michigan where she started her dance training at the age of two at Center Stage Dance Studio under the direction of Lisa DuBois. Ms. Heather was trained in all styles of dance such as ballet, tap, jazz, lyrical, acro, hip hop and musical theatre. While at Center Stage Dance Studio she started competing at the age of 6 and had the opportunity to travel all over the United States as well as parts of Europe. While competing at Center Stage, Ms. Heather had the opportunity to be on competitive teams that won national titles at many competitions such as Showbiz Dance competition, Star Powers and many others. 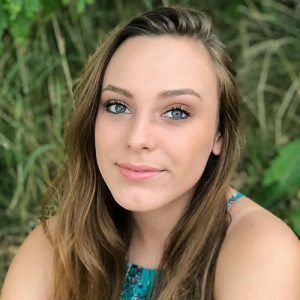 Ms. Heather started her teaching career at Center Stage Dance Studio at the age of 16 as an assistant and by her senior year of high school was teaching classes of her own. Gayle E. Martin is a native of Ann Arbor and a graduate from the University of Michigan with a BFA degree in Musical Theater. She’s a Professor of Dance at Washtenaw Community College and for for the last 37 years has been performing onstage, dancing ,singing or acting. She also teaches preschool at Children’s Creative Center when she has directed a children’s musical every summer for the last 16 years. She is on the board of the Ann Arbor Civic Theater Company and has graced the stage of Encore as the Mute in Fantasticks, Bloody Mary in South Pacific, The Lion in The Wizard of Oz, Jenntte in Full Monty and she tap-danced in the musical Mary Poppins as a chimney sweep. She has also starred as Jane in a developmental musical called Into the Wild. She’ll be gracing Encore stage again in October, 2017 in Sweeney Todd. She has numerous certificates in the form of cecchetti and she was a member of the Ann Arbor Civic Ballet Company. She has also directed and choreographed many musicals and plays throughout the years. Natalee Sabo has been dancing with Jackson School of the Arts for 10 years, assistant teaching for 4 years and substitute teaching for the last two years. She has competed in three Encore Competitions as part of the JSA Jazz Competition Team, performed at Jackson College in the production of “White Christmas” and has done many community outreach events promoting the Jackson School of the Arts dance program. 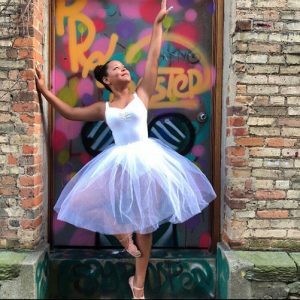 She has participated in many genres of dance: tap, hip hop, contemporary, lyrical, jazz and improv but her main interest is in ballet and pointe. Natalee is very excited to have her own class of “littles” that she can share and instill her love of dance. Starting at a young age herself, she knows how important it is to make each class entertaining while teaching the basic positions and terminology to her students. 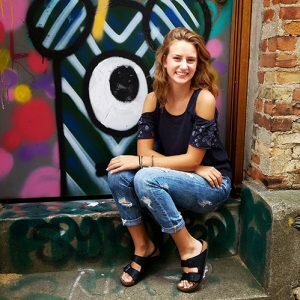 Natalee is committed to helping Jackson School of the Arts build their dance program and hopes that she can inspire some “littles” to follow in her own footsteps and become assistants and teachers themselves in the years to come. Nadyia Smith Norman for several years has taken advanced dance classes because she likes to be challenged and learn at a higher level. She likes to be pushed to be a better learner and at the same time build her confidence and help children do the same; to teach children to reach their best potential with expressing themselves through dance. She has been dancing since she was 4 years old at the Jackson School of the Arts and has danced in multiple genres such as ballet, jazz, contemporary, acro and contortion. In the last year while attending JSA, she has been an assistant teacher in ballet, tap, and acro. She is also a gymnastics teacher assistant for the Boos Center in Jackson for the last 4 years. With JSA she has also had the opportunity to volunteer her time throughout the community. She really enjoys teaching the children of Jackson not just for the joy it brings her but for bringing the joy of dance to children. She loves seeing their faces when they learn something new or just for the sheer fun of it. This gives her a sense of accomplishment as a teacher. 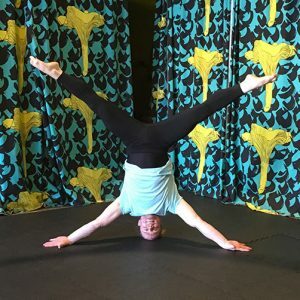 Matt Buss has been a professional circus performer and teacher of circus arts for over 10 years. He is an accomplished aerialist, stilt acrobat, and contortionist, as well as a mediocre juggler. Matt has performed with The Detroit Circus at venues including The Rock and Roll Hall of Fame, The Detroit Opera House, Motor City Casino, and the Detroit Institute of Arts. 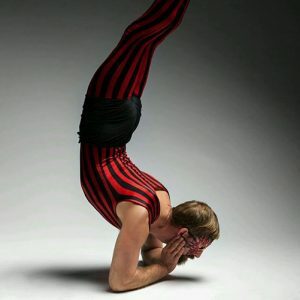 Matt is head coach at the Detroit Flyhouse Circus School in Detroit MI, where students of all ages train in circus arts. Isabella fell in love with ballet at the young age of four right here at the Jackson School of the Arts. During Isabella’s years studying ballet at JSA she has enjoyed master classes, private lessons and improving her talent of dancing en pointe. Isabella has also had the wonderful opportunities of performing with People Dancing Dance Company along with many community performances. In addition to continuing her education in ballet, Isabella spends time assisting ballet teachers introducing the beautiful art of ballet to tiny little dancing feet. Isabella adores teaching the younger students all about ballet sharing their joy and excitement of being in the dance studio with their ballet shoes and tutus. Jode Piotrowski, Art Program Coordinator has a business degree in Graphic Communications from Baker College. She also has a Child Development Associate from Jackson Community College. She owned and operated her own preschool, Happy Hearts Children’s Center for six years where she worked as the director and lead teacher in the classroom and she has worked at Northwest Preschool and in visual merchandising at Elder Beerman Stores. 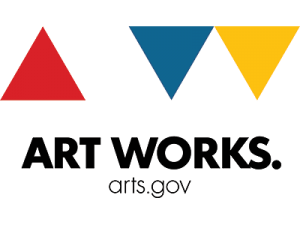 She has taught various art classes for Jackson School of the Arts, including on-site classes, summer art camps, as well as the After School Art Programs and is also the Director of Kids Create, an immersive preschool experience in the arts. Carey studied Art and K-8 Education at Adrian College. As a Jackson native, she has spent the last eight years in Jackson teaching Art to Kindergarten through eighth graders. She enjoys implementing her art experiences and art history background in all of her lessons and classes. She strives to create a supportive classroom nature, teaching young artist that there are NO mistakes in art. Everyone in her classroom can create an original masterpiece that they can be proud of! In a variety of capacities, she has helped organize innovative art programs for young artists. Programs including Mural Clubs, Saturday Art Camps, Community service Art, and an Annual Chalk Mural Competition. When time is available, Carey is a painter who enjoys creating mixed media portraits. Shannon Reif earned her Bachelor of the Arts while studying the Fine Arts of drawing and painting at Spring Arbor University. She found much success in the collegiate art circle, entering art shows and receiving many awards, such as Best of Painting in the Small College Art Exhibition in 2015. Also during her time at Spring Arbor, she volunteered as the Art Coordinator for the Center for Autism Spectrum Disorder and fell in love with teaching art to children. 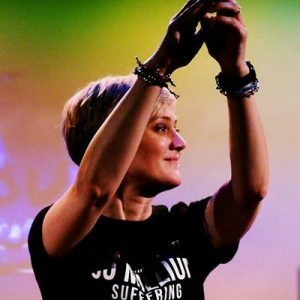 This led her to broadening her knowledge by taking classes in writing for children, child psychology, and children’s spirituality, in addition to her Fine Arts classes. 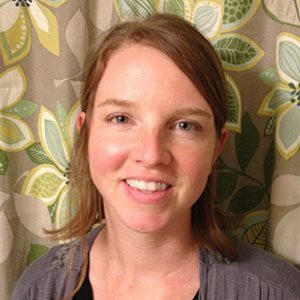 Shannon strives to use art as a vehicle to help children see that they are creative, capable, and valued. She is currently pursuing a Masters of Fine Arts in Children’s Book Illustration online through Academy of Art University of San Francisco. Alyssa Anderson is a recent graduate from Western Michigan University with a Bachelors of Art Degree. 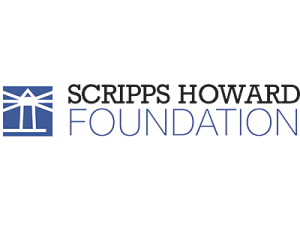 She was recognized for her outstanding work in Art Education with the prestigious Harry S. Hefner Excellence in Art Scholarship and the WMU Art Star Award. She also earned an Associates Degree of Science and Art from Northwestern Michigan College where she studied culinary arts and graphic design. Alyssa has had many unique and rewarding teaching opportunities. She was employed as a summer V.I.S.T.A (Volunteering In Service To America), where she worked with children and young adults to develop leadership and creative problem solving skills. She was also a student ambassador for the U.S.-Brazil Connect program, incorporating the arts within her lesson plans to enhance the English learning experience. 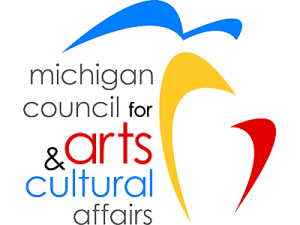 Her most recent experience was developing and implementing lesson plans for Western Michigan University’s SMArt (Saturday Morning Art) program. The lessons introduced students to a wide variety to mediums, techniques, artists, and critical thinking skills. 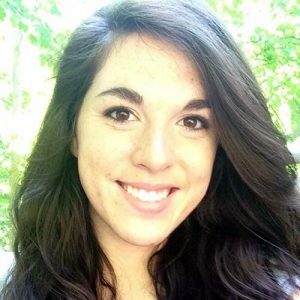 Alyssa is looking forward to teaching and applying her rich experiences to the Jackson School of the Arts! Jessicah has been around art her entire life, from making and painting ceramics since before she could remember to decorating cakes and sculpting fondant shapes and everything in between. She grew up in the Jackson area most of her life while also spending a lot of time in St. Louis, Missouri where the rest of her family lives. 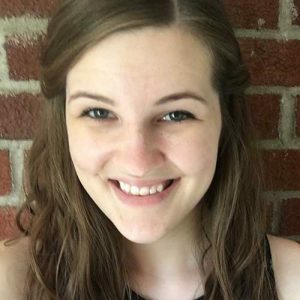 She attended Lewis and Clark Community College in Godfrey, Illinois and graduated with an Associate Degree in Art with a heavy background of art history from Jackson College in 2017. She is currently taking classes at Eastern Michigan University to earn a Bachelor Degree in Visual Fine Arts K-12. She currently works with foster children with mental and cognitive impairments and loves every minute of it! Working with these children has solidified her love for teaching children and strives to encourage them that everyone is different and has their own qualities. Jessicah encourages everyone to use art as a voice to express themselves and their feelings. She is excited to be a part of the Jackson Arts family and is fortunate to be able to mold children into little artists! Penny Peterson Murray jokes she was born with Crayola crayons in her hands, because she has been creative since birth! 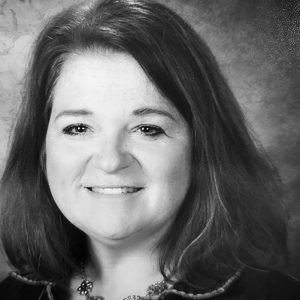 She earned her BBA in Marketing and Management from Northwood University and has 20 years of marketing, writing, editing, and customer service professional experience along with six years of elementary and middle school teaching experience at Grass Lake and Northwest Schools (having earned teaching certification at Spring Arbor University). Penny always has creative projects going, running the gamut from art journaling to specialty lettering/calligraphy to drawing caricatures to painting murals to knitting, crocheting, and creating rag rugs. Her fave thing to do: teaching people to find their inner artist through painting with acrylics on canvas. 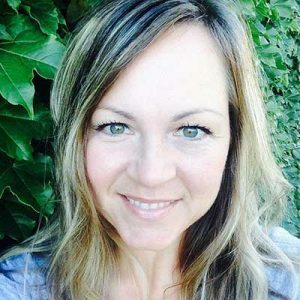 An enthusiastic storyteller and teacher, Faith Dever enjoys working with her students to discover the new worlds that can be found and made with imagination. A graduate of Spring Arbor University, she has worked as both an actor and costume mistress. Teaching her first ballet class at fifteen, Faith has now taught for seventeen years. She is excited to open the world of role drama to young theater students. Justin has been in love with theater since his high school days, under the direction of Sean Harmon. Early in his theatrical career, he trained with one of the best acting coaches in the Jackson area: Timm Richardson. He studied theater here at Jackson Community College (participating in a number of shows with Sandy DiCesare and Gary Wetzel-Righettini), then transferred to Western Michigan University to continue his education, graduating from there with a secondary education degree teaching English with a heavy focus on drama studies. Shortly after graduation, he began teaching high school English at Jackson High School where he also taught the drama classes and supervised over the Improv Club. Since leaving public education, he’s been working for a local hospital in the medical education department. 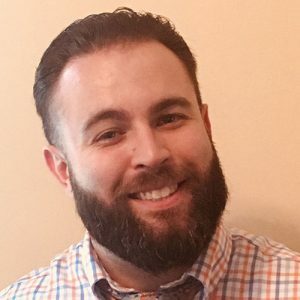 He interacts with residents and has had the opportunity to help coach them through patient scenarios, working with standardized patients, and offering feedback on what they can do to provide better care through practiced performance. Justin is grateful to be a part of the staff at Jackson School of the Arts and looks forward to passing along his love for theater and the search for knowledge through imagination to the next generation. Justin spends his time at home with his son and family, who are always the first to experience his endeavors at sharpening his craft, to which he thinks they are appreciative…most of the time. Annie comes to Jackson from Southwest Michigan. She has a business degree from Indiana University and many year of teaching experience and working with preschoolers. She taught a combined English-Art-Drama class for 3 years in Romania for elementary children. She was a substitute teacher for 10+ years. She has 3 grown daughters. Along with her husband, she provided foster care for many children in Southwest Michigan. She has been a volunteer for JSA for the last few years and loves working at the Fairy Festival. Her passion is seeing preschool children having fun while using their creativity and imagination. During her free time, she enjoys painting and cuddling up with a good book.